Posted on October 5, 2011 at 3:00 pm. 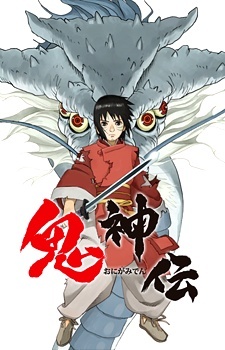 Having absolutely almost no interest in historical stories or whatsoever, this was one of the only anime that has historical themes to capture my interest within the first five minutes of viewing. Although the character art style isn’t the best (and it does irk me quite a bit throughout the whole thing), the storyline and many scenes in the movie definitely makes up for it. The beginning moments are absolutely captivating if you can last through the first 2 minutes. The final battle will send shivers down your spine with the amazing eye-candy. During the middle, though, some parts may be a tad slow and some parts may also make you feel like smacking the protagonist. Other than that, this movie has definitely taken it’s place in my top twenties chart. In short, this is definitely a movie worth watching and enjoying.